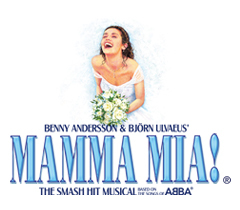 The Dutch language production of MAMMA MIA! officially opened on Sunday 23 September at the Beatrix Theater, Utrecht, where it will be playing until 6 January 2019. Grab your Dynamos and get your tickets here.